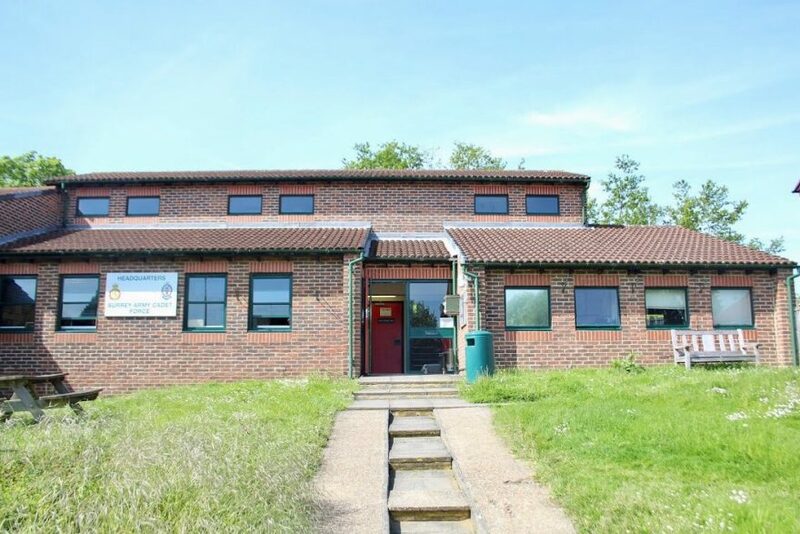 Being just off the A3 this venue is highly accessible from London. 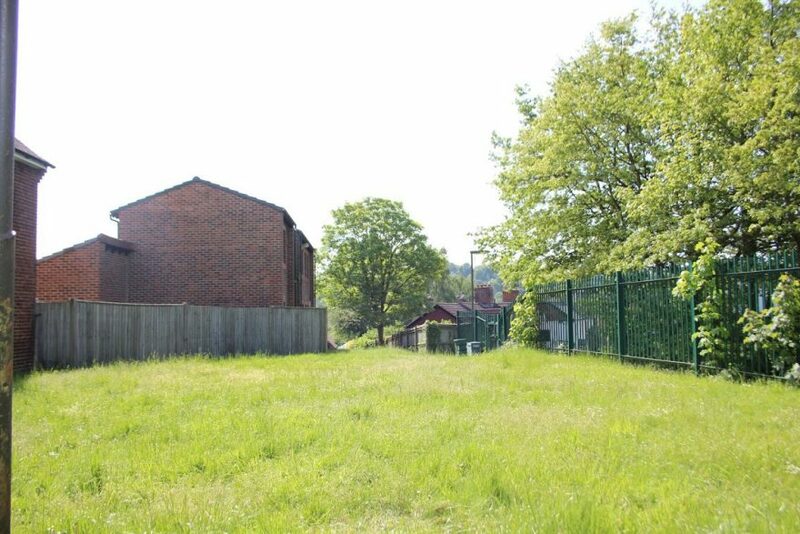 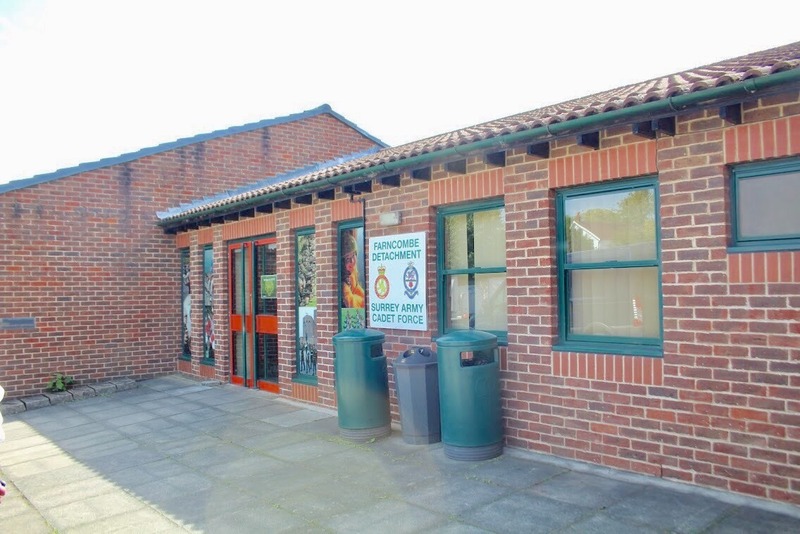 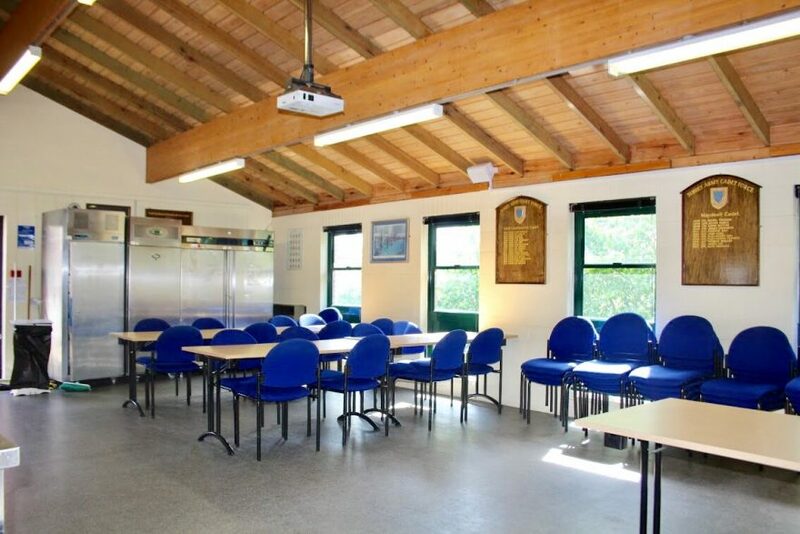 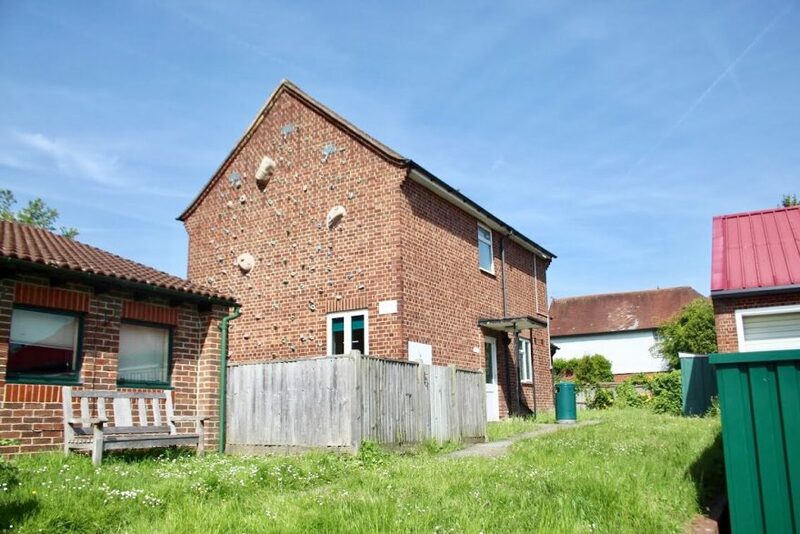 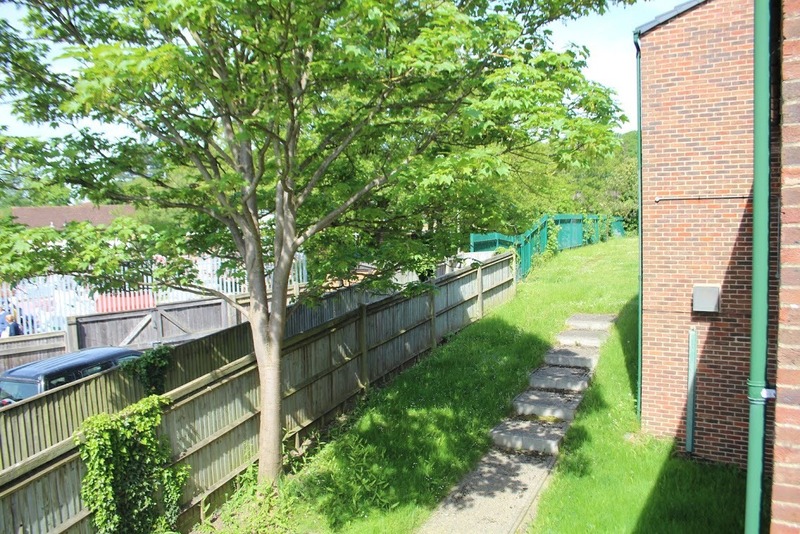 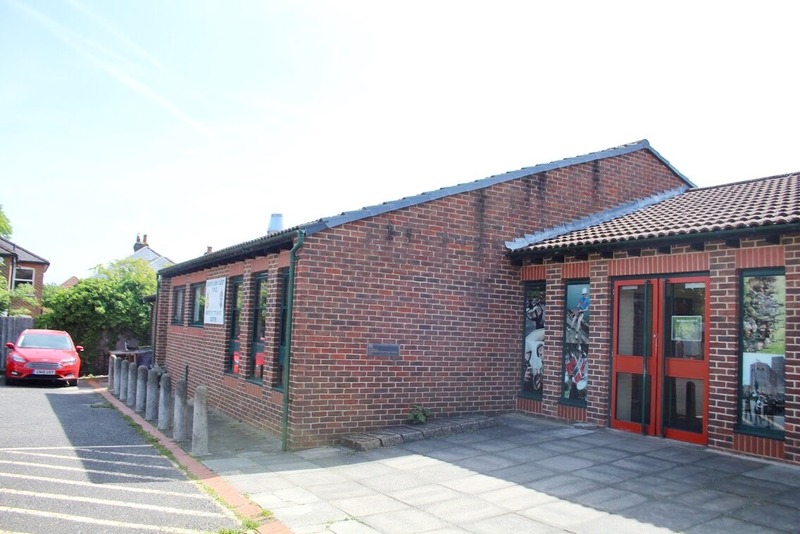 One of the smaller training centres in the South East of England, this location is ideal for day time training and longer-term lettings. 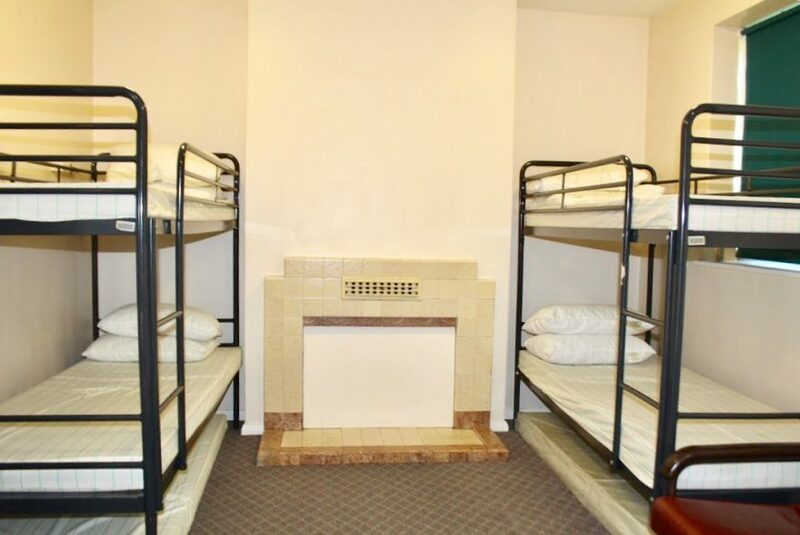 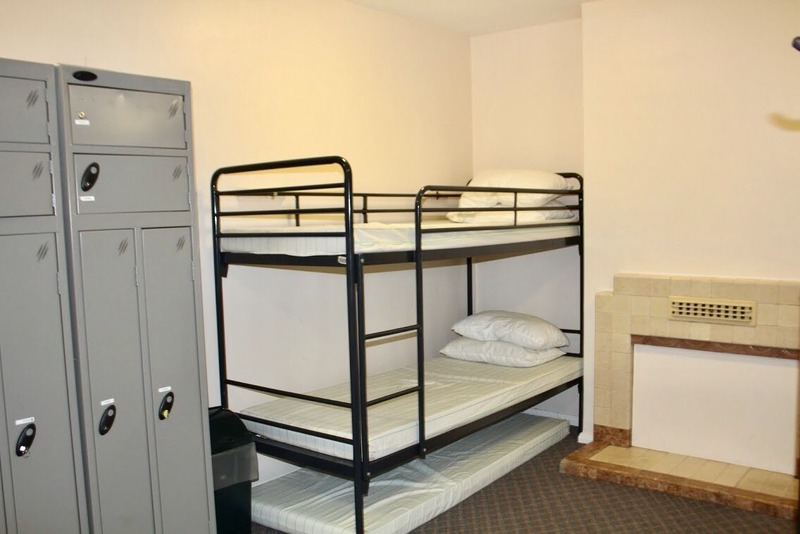 The venue can accommodate up to 98 people for overnight stays in dormitory style rooms. The conference room for up to 15 people makes a great meeting space and for larger groups, the dining room can accommodate up to 50. 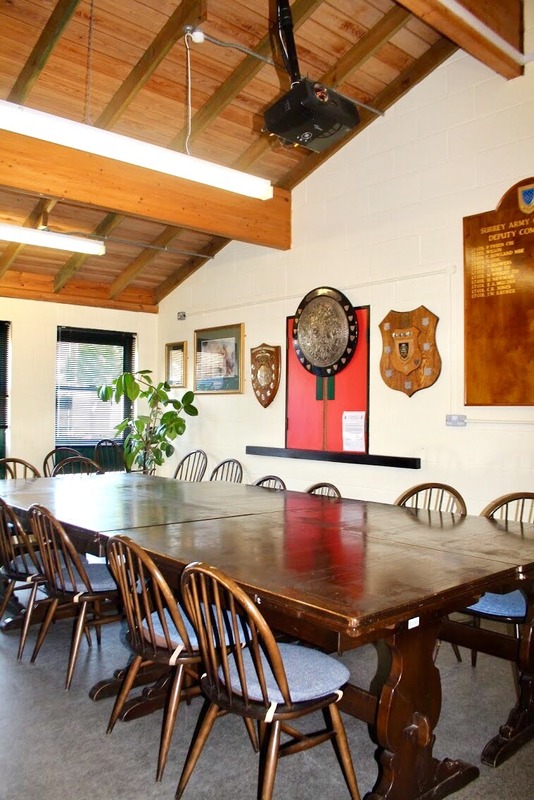 A small office space can be used on a long-term basis on weekdays from 9am to 5pm. 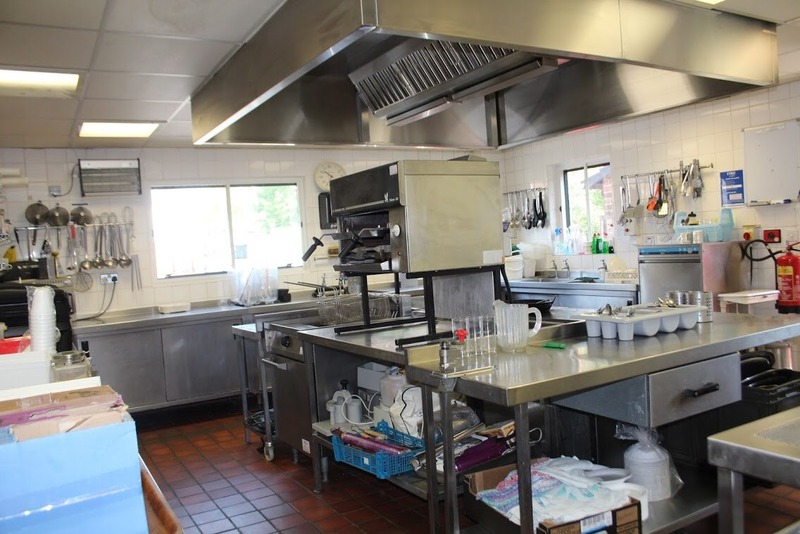 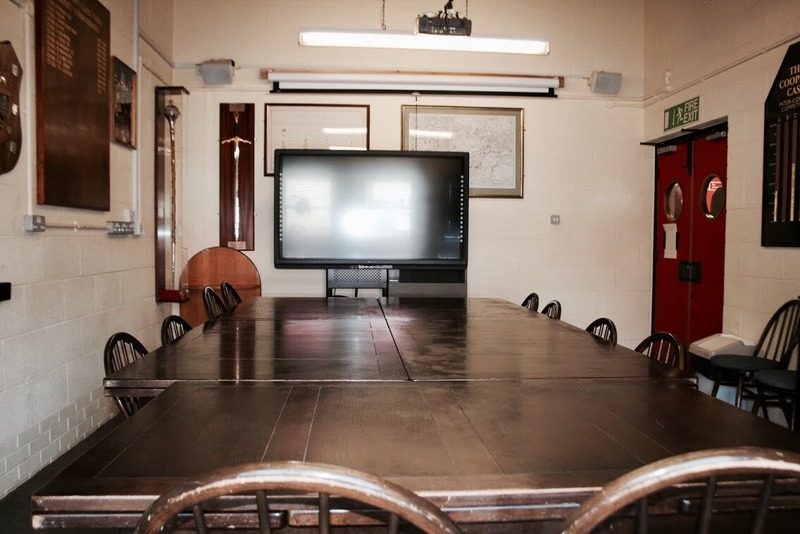 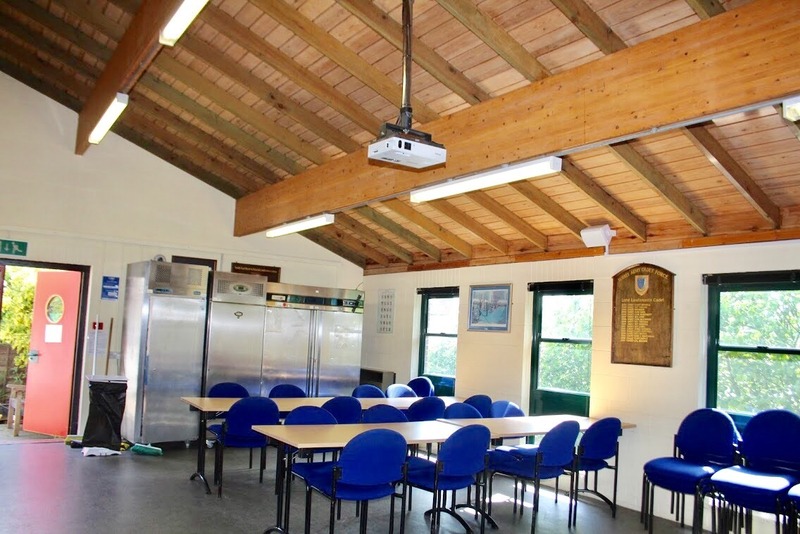 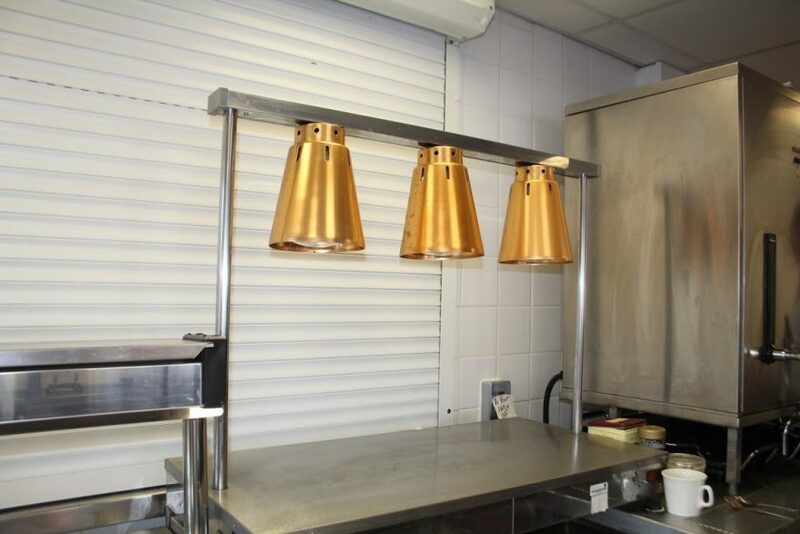 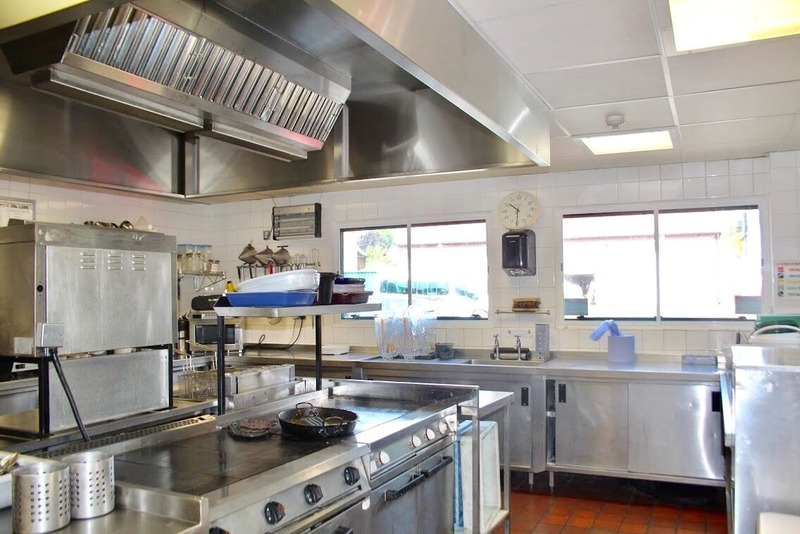 This venues fully equipped kitchen can be utilised Monday to Friday 8am to 5pm.